Delhi Capitals (formerly Delhi Daredevils) versus Sunrisers Hyderabad has historically always been a high voltage clash where runs have been scored by the plenty. The last five Delhi-Hyderabad contests have seen an average score of 177 and the face-off between the two sides on Thursday (April 4) once again guarantees to be an exciting one. In the head-to-head zone, Hyderabad have the wood over Delhi having won eight of the 12 games between the two sides while Delhi have been victorious on four occasions. Hyderabad have the lead in the last five encounters too where they have won three games and Delhi two. Here we take a look at how the last five encounters between the two sides have panned out. This was the game where Rishabh Pant left an indelible mark as one of the brightest talents in India. 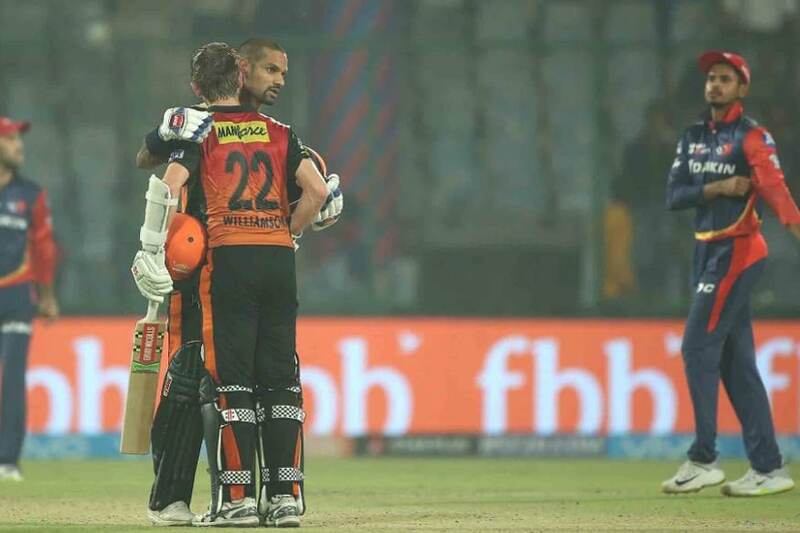 However, Delhi still found themselves on the wrong end of the result as an unbeaten 176-run stand between Shikhar Dhawan and Kane Williamson saw Hyderabad home by nine wickets. Batting first, Delhi led by a belligerent 63-ball 128 by Pant amassed 187/5 in their 20 overs. The left-hander spared no one as he tonked 15 fours and seven sixes in his innings. Pant vs Bhuvneshwar Kumar at the end of the innings read - 11 balls, 43 runs, four sixes and four fours. But, on a flat Feroz Shah Kotla surface, Hyderabad too made merry. After losing Hales early, Dhawan (92* in 50) and Williamson (82* in 53) ensured they did not leave the task to anyone else as they cruised home in 18.5 overs. 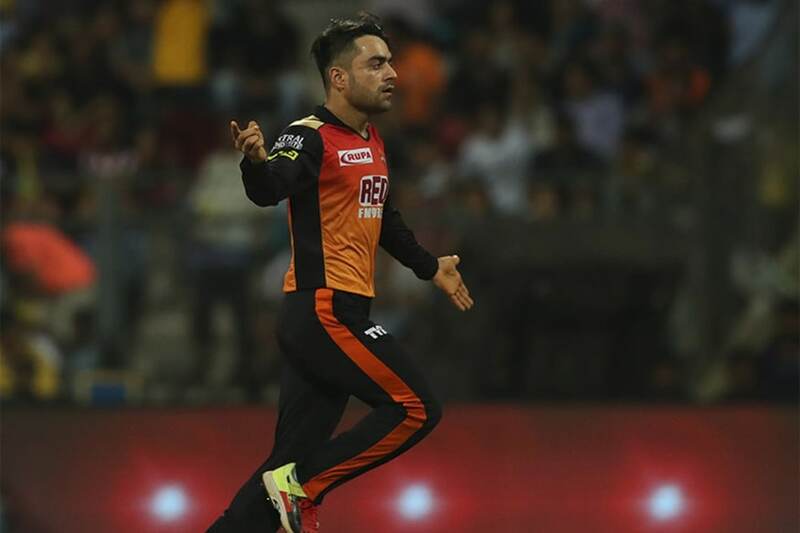 On a flat Uppal surface, Rashid Khan returned impressive figures of 2/23 in fours overs as Hyderabad took the crucial encounter against Delhi by seven wickets. Batting first, Delhi made a good start to go 95 for 1 in their first 10 overs, but on a dry pitch, the Hyderabad bowlers pegged them back. The last 10 overs saw just 68 runs being scored as Delhi were restricted to 163/5. Hyderabad had their lapses in the chase but Alex Hales' 45 backed up by useful contributions from the middle-order saw them home by five wickets in 19.5 overs. Dhawan and Williamson have always taken a special to Delhi and the duo once again to the fore with a 136-run stand to trip the visitors. Batting first, Hyderabad lost captain Warner in the second over. Williamson, playing his first game of the season walked in and immediately found his touch. Along with Dhawan, he carted the Delhi bowlers to all corners of the park. 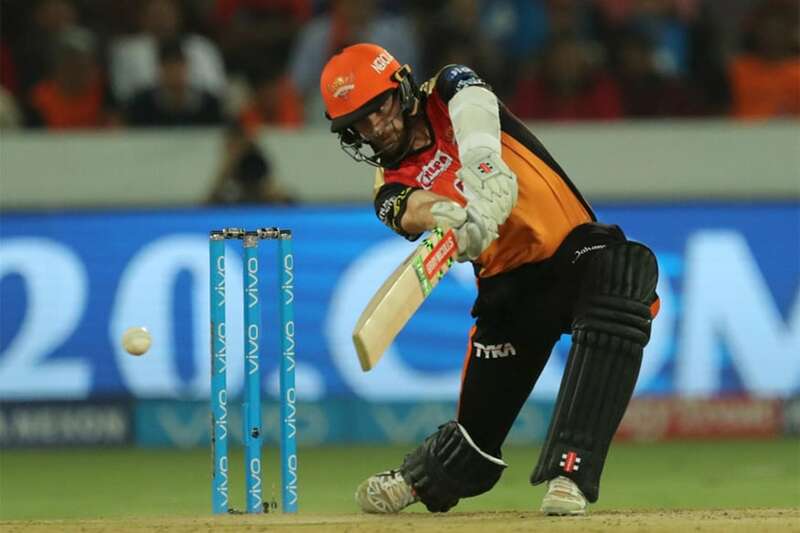 Not particularly known for his attacking style of play, the New Zealander slammed 89 in just 51 balls which included six fours and five sixes while Dhawan stroked 70 in 50 to take Hyderabad to 191/4. In reply, Sanju Samson and Karun Nair kept Delhi in the hunt but regular wickets hurt the visitors. 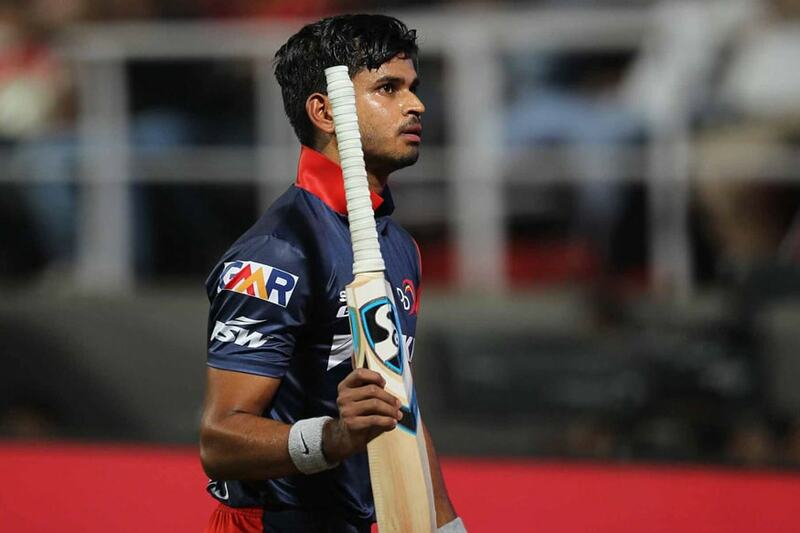 Iyer tried his best coming at No.5 slamming a 31-ball 50 but it proved insufficient in the end. 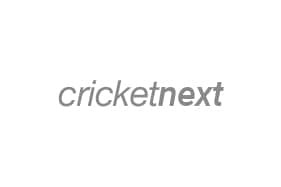 Kiwi all-rounder Corey Anderson's 41* in just 24 balls backed up by quick-fire contributions from Iyer, Pant and Karun Nair help Delhi nail a tough 186-run chase with five balls to spare at Feroze Shah Kotla. Sent into bat, Hyderabad led by Yuvraj Singh's rustic 41-ball 70 piled on 185/3 in their 20 overs. It looked a decent score at the halfway stage but the Delhi batsmen came out in the chase with gusto. Samson and Nair got the hosts off to a quick start and the good work was carried on by Pant and Iyer. Anderson, coming in with the target still a fair distance away got off the blocks in no time. He thumped two fours and three sixes during his knock taking his side to a win in 19.1 overs. An unbeaten 59-ball 83* by Nair almost single-handedly took Delhi to a thrilling last-ball win in Raipur. Chasing 159 on a sluggish surface, Delhi found themselves in a spot of bother as they lost wickets at regular intervals. Nair though, batting at No.3 kept one end going. With the equation coming down to 11 in six and then six in two, the right-hander smashed two successive fours off Bhuvneshwar to take Delhi to a memorable win. Earlier, Warner's 56-ball 73 led Hyderabad to 158/7, considered a par score on the surface. The total looked safe at one stage but Nair's heroics changed the course of the game.